Get the latest Praloup news about snowfalls, events and deals on the mountain. Praloup news is updated weekly. Praloup is investing &euro;8.3 million in a new chairlift that can get skiers to the top of the resort in eight minutes. 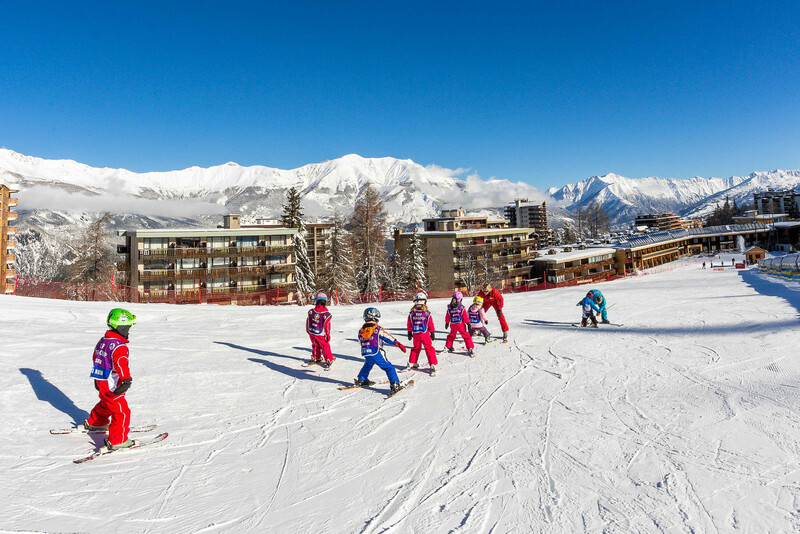 French resorts aren't just for skiers and snowboarders anymore, many are offering a variety of fun and original ways to enjoy the pistes.